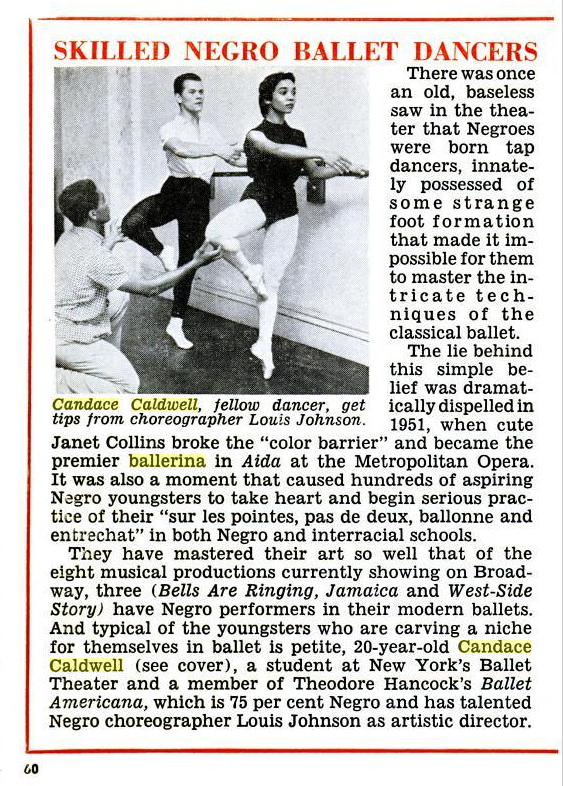 Imani Fairchild is a fictitious character, however in light of this being black history month I wanted to list a few of the real life minority trailblazers in the field of ballet. 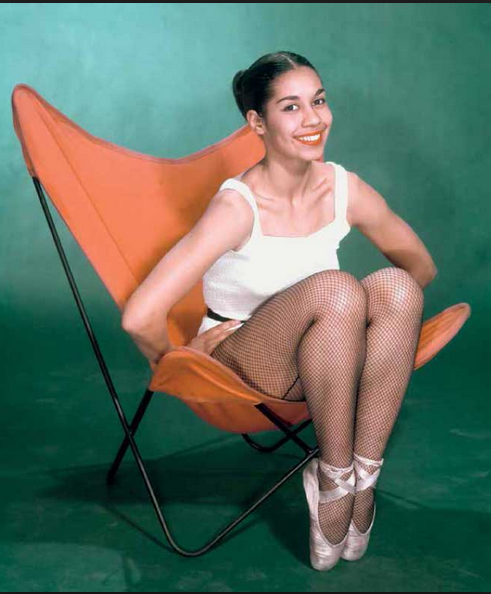 Most people know the name Alvin Ailey and Arthur Mitchell, but how many know the names of the ballerinas of black and Native American and also hispanic heritage that graced stages of the world during the 30s,40s,50s and 60s? 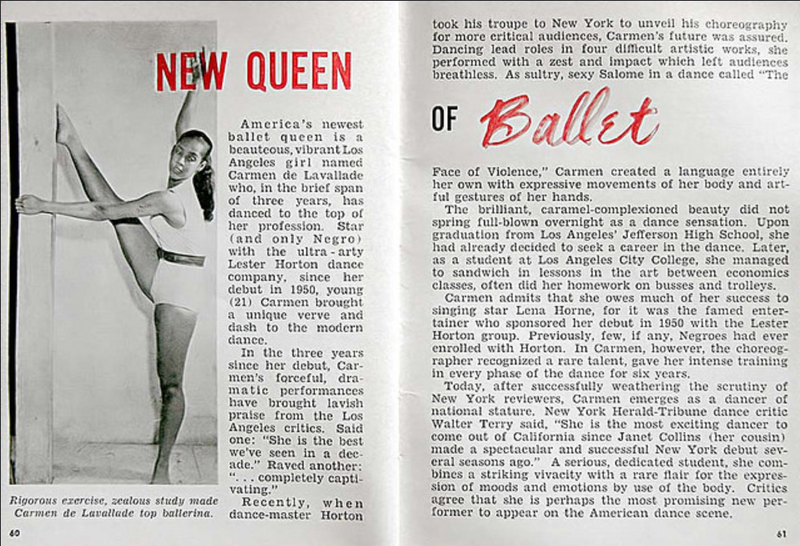 Katherine Dunham, Janet Collins, Maria Tallchief, Lauren Anderson, Raven Wilkinson . . . and many more. 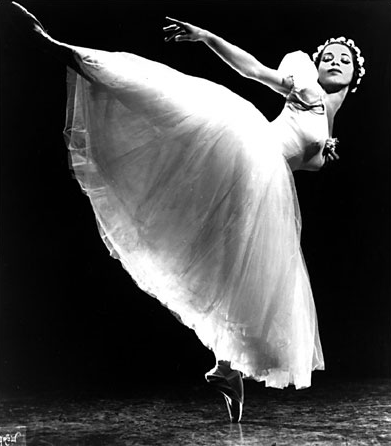 Katherine Dunham – dancer, choreographer and anthropologist. Dunham started her own ballet company in the 1930s. 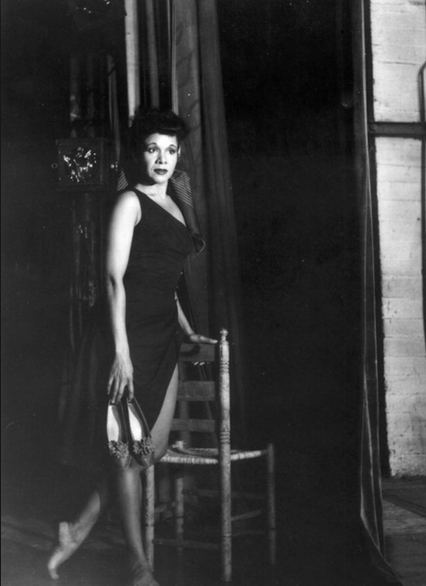 Katherine Dunham also appeared in several films: Carnaval of Rythms (1939), including Star Spangled Rhythm (1942), Stormy Weather (1943), Casbah (1948), Botta e Risposta 1950 Italy – Musica en la Noche 1955 Mexico – Liebes Sender (1954) Germany – Mambo, (1954), Italy – Karaibishe Rythmen (1960) Vienna. She also choreographed, without appearing: Pardon my Sarong, 1942, USA- Green Mansion, 1958, USA – The Bible, 1964 (by John Houston, shot in Rome). In 1962 Katherine Dunham and her company appeared in Bamboche, the three-act revue that first introduced to America the dancers of Morocco, who appeared with the consent of King Hassan II. 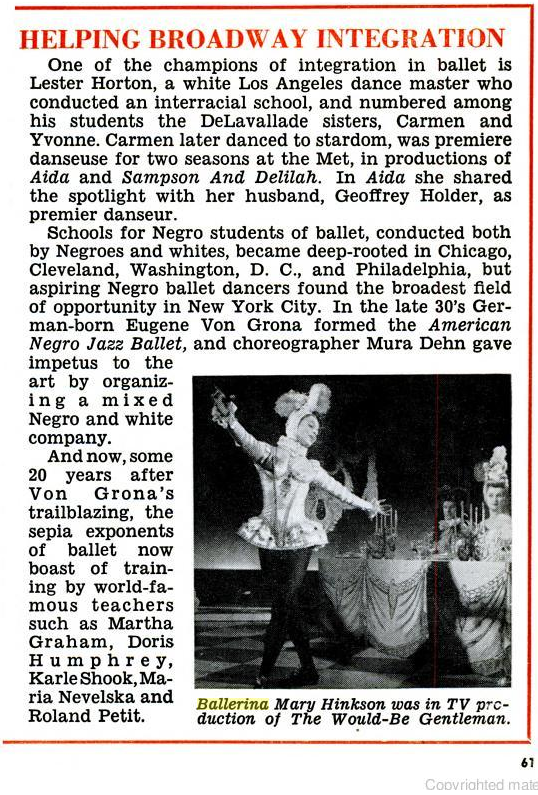 Dunham choreographed Aida in 1963 at the Met, and continued to secure her place in artistic history by becoming the first African American to choreograph for the Metropolitan Opera. 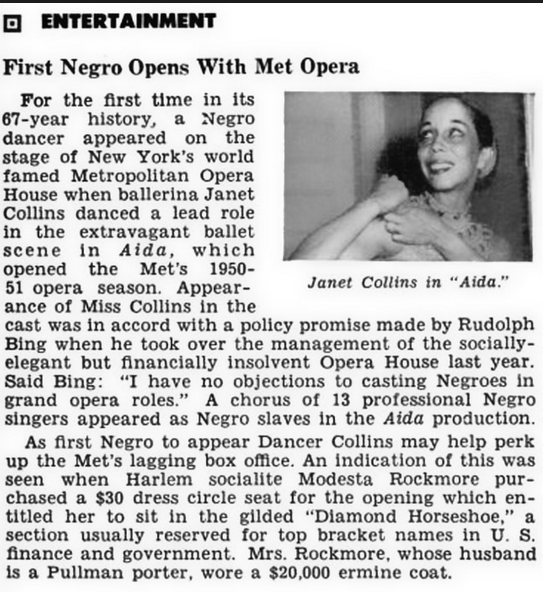 Janet Collins, lead dancer at the Metropolitan Opera house production of Aida, 1950-1951 season. Wilkinson’s acceptance came with one condition; she had to pretend she was white in order to perform in the segregated South. Two years into her career, at an Atlanta hotel, Wilkinson decided she wouldn’t outright deny her race when asked if she was colored by the hotel owner. Following that incident her dancing was limited within the company and after several years of enduring the cruelty she left the company. Wilkinson eventually went to Holland, where she danced as a soloist with the Dutch National Ballet. 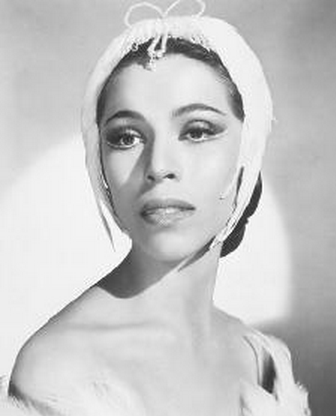 Maria Tallchief was considered America’s first major prima ballerina, and was the first Native American to hold the rank. Carmen married dancer Geoffrey Holder. They were married for 59 years. This post is still in development. I’ll find and post photos of Delores Brown, Virginia Johnson, Charmaine Hunter, Marion Cuyjet and Mary Hinkson. Thanks for sharing so much wonder history. Some things I already knew. 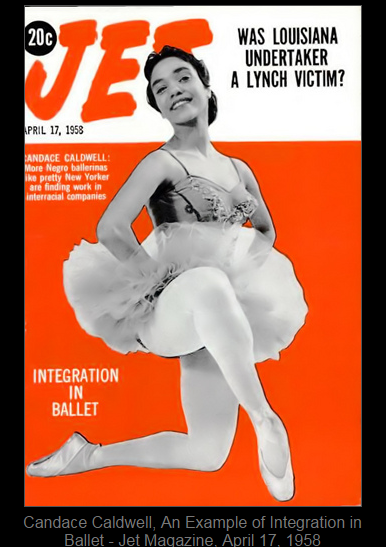 But Raven Wilkinson and Maria Tallchief are fascinating. I look forward to reading more about them.